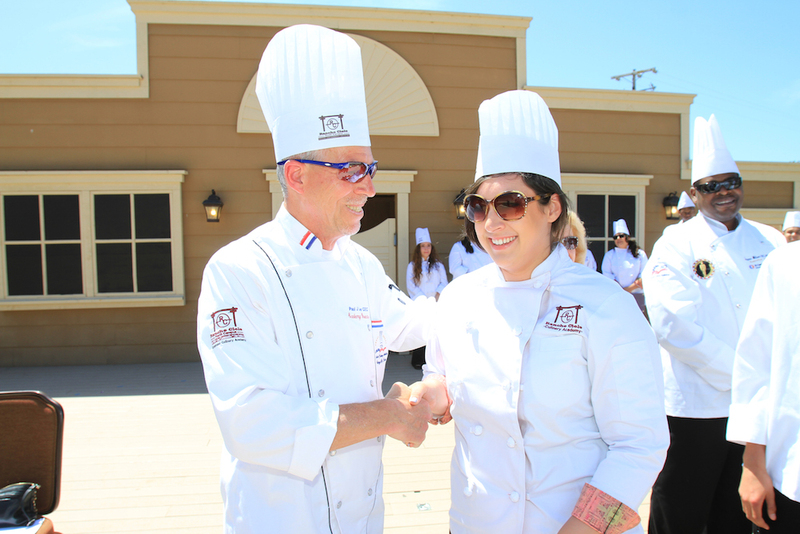 I recently sat in an amphitheater in Salinas and watched students receive their high school diplomas and training certificates from the Drummond Culinary Academy. A few hours later, I attended the graduation ceremony for the Construction Academy. I spoke earlier that month at the ceremony for students graduating from the Silver Star youth program; many of these 15- to 18-year olds were on probation when they started it. In total, 43 high school diplomas were issued on the Rancho Cielo campus just this year, adding to the ranks of 200 graduates over the last decade who have received hands-on vocational training, college credits, and leadership training opportunities. As I sat through these ceremonies, I recalled when I was a county prosecutor and the Rancho Cielo Youth Campus consisted of nothing but an unsightly 100-acre dumpsite on the foothills of Salinas. Today, Rancho Cielo is a comprehensive program to educate and train young people in Monterey County for job opportunities—and keep them out of incarceration facilities like the Natividad Boys Ranch that once occupied the site. 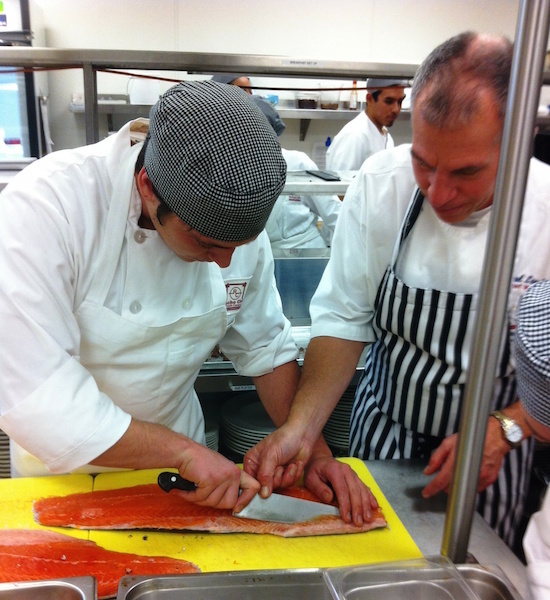 The former Natividad buildings have been renovated into classrooms and administration offices, the gym has been completely remodeled, and the old cafeteria now stands as a state-of-the-art culinary school and restaurant. We currently have a 600-person amphitheater, a transitional housing village constructed with the help of our construction academy students, two lakes, and miles of running and biking tracks all across campus. The transformation of our 100-acre facility occurred in less than 12 years. The creation of Rancho Cielo is an unlikely story; my own participation in it was even more unlikely. 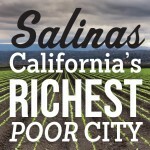 Salinas is primarily known as a rich agricultural region, the nation’s salad bowl. But the city also has gained notoriety for its gang violence and high youth homicide rate. I gained firsthand knowledge of the cycle of violence here—first during a long tenure as a Monterey County prosecutor and later as a Superior Court judge. I devoted most of my 21 years on the bench to criminal cases. During my career, I was responsible for sending a lot of young people to prison. That was my job. By the mid-1990s, California had gotten tough on crime (“Use a gun and go to prison” and the three strikes law) and the legislature was severely restricting judicial discretion. At work, I found myself having to decide if an 18-year-old kid would be sentenced to 46 years to life—or 52 years to life. Most of the young people who stood before me were men of color who, because of multiple factors, had never had the opportunities that are supposed to be afforded to all our kids in this great nation. There was also a bit of economic irony. Very few services were provided for young people involved in criminal activity before they got in trouble. But once the trigger was pulled, all sorts of resources were directed to them—police, prosecutors, a defense attorney, the judge, the judicial system, probation officers, and of course, prison incarceration. After a while, I didn’t feel as good as I once did about my job; I didn’t feel as if I was making things better. So I decided to do something about it. I had learned there was one strategy that actually worked to engage disenfranchised young people—the combination of education, job training, and eventually, employment. These critical three experiences allow youth to reconnect with communities from which they feel alienated and help build the self-esteem and self-confidence that many lack. I also knew of a county-owned, 100-acre, abandoned facility in Salinas—Natividad Boys Camp—and felt it would be the perfect location (beautiful land and just far enough from the streets of Salinas) for programs to help struggling youth regain trust in themselves and in our community. I tried to convince our county to restore the facility as a site for youth programs, but was told it would take $20 to $30 million to reopen the doors. It took the help of some friends in the legal community to form a nonprofit and convince the county to lease me the property. Initially, my board of directors consisted of mainly elected officials. Frankly, we didn’t accomplish much. I was able to raise enough grant money to fund a feasibility study of my idea, but that $26,000 study concluded that the Rancho Cielo project was totally impossible. I decided to change direction and replaced my board of directors with people in the business community—construction industry leaders, in particular, since they were willing to get to work revamping the old building along with the kids. I had no money but we moved forward anyways, commencing work on the property in 2003. When I arrived at 7 a.m. on that first Saturday morning, 75 pickup trucks already covered the hills; 22 dump trucks from various trucking companies lined the road. It was a beautiful sight to see. We never looked back. We worked every Saturday and Sunday for the next six months until we could relocate an established probation and education program from the old hospital building. We did all this with a little bit of money and a lot of donated labor and materials. It was a true community project. One of the first out-of-pocket expenses was an electrically controlled gate at the entrance to the ranch—since providing a safe and peaceful campus for those who chose to turn their life around was essential to the success of the program. I also insisted that no kids be sentenced to Rancho Cielo. Judges could recommend Rancho Cielo, but we wanted this ranch to be considered an opportunity for success rather than a punishment. In 2004, I decided to retire from the bench and took over the running of the ranch as president and unpaid executive director. I also convinced my wife to come out of retirement to run the office. We did that for about four years until we could afford a full-time staff. Today, there are nearly 150 students between the ages of 16 and 24 on campus every day. Forty percent of students are female, and nearly 70 percent of our students are on probation. Although Rancho Cielo is open to all of Monterey County, nearly 70 percent of our youth are residents of Salinas. There are multiple programs on campus. The Silver Star youth program is a public-private partnership with Monterey County’s offices of probation, behavioral health, and education. We also run the Rancho Cielo Youth Corp, the Drummond Culinary Academy, the Rancho Cielo Construction Academy, and our newest program, the Independent Living Village—a transitional living program for homeless and at-risk Monterey County men between the ages of 18 and 24. 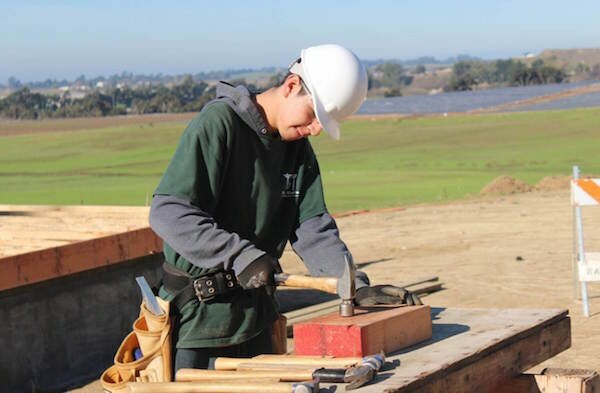 Daniel Lopez builds Transitional Houses on campus as part of the Construction Academy. Our latest project, and by far the largest, is the Ted Taylor Vocational Center, a four-wing, 28,000-square-foot facility that will nearly double the number of students that we can serve. We are in the midst of our first-ever capital campaign in order to fund that project. I am continually amazed at how the people in our vast county, from Salinas to the Monterey Peninsula, from King City to Pebble Beach, want to help. Many individuals in our community volunteer their time to mentor and educate our students, exposing them to the arts, music, camping, and recreation. When you provide young people with an encouraging environment and the opportunity to rediscover themselves, they begin to hold their heads up high and start thinking, often for the first time, about their future. The model works; we’ve reduced recidivism 80 percent among students in the program (the rate of our students staying out of trouble is twice that of young people exiting incarceration without the benefit of our program). And the costs of our prevention and intervention programs amount to approximately 10 percent of the cost of incarceration. John Phillips, a former Monterey County prosecutor and superior court judge, is founder of Rancho Cielo, and a newly elected county supervisor. This essay is part of Salinas: California's Richest Poor City, a special project of Zócalo Public Square and The California Wellness Foundation. *Lead photo by Randy Tunnell. Interior photos courtesy of John Phillips.